In this ever-increasing Android-centric smartphone landscape it is getting harder and harder to differentiate oneself. Some manufacturers are going the software route and adding custom skins to their devices. Others are taking the brute force hardware method by throwing fast processors and gobs of memory into their devices. Then there is LG, which is taking a novel approach and aiming for the low-end. The Optimus line (T-Mobile has the Optimus T and Sprint the Optimus S, Verizon has rebranded theirs the Vortex) takes square aim at the featurephone market and hits the nail squarely on the head. 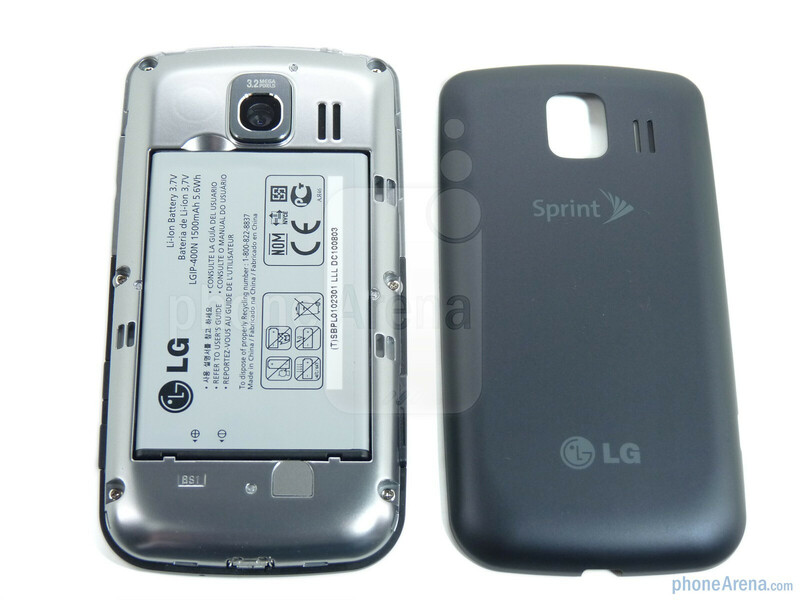 Included with Sprint’s LG Optimus S you will find a 2GB memory card, microUSB cable and AC adapter. 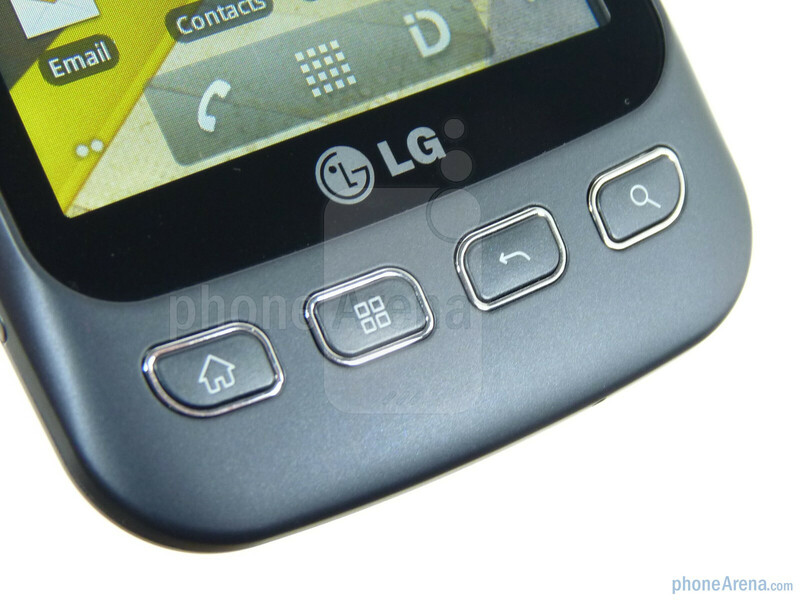 LG has not strayed far from the original Optimus One design, but there are a few differences. 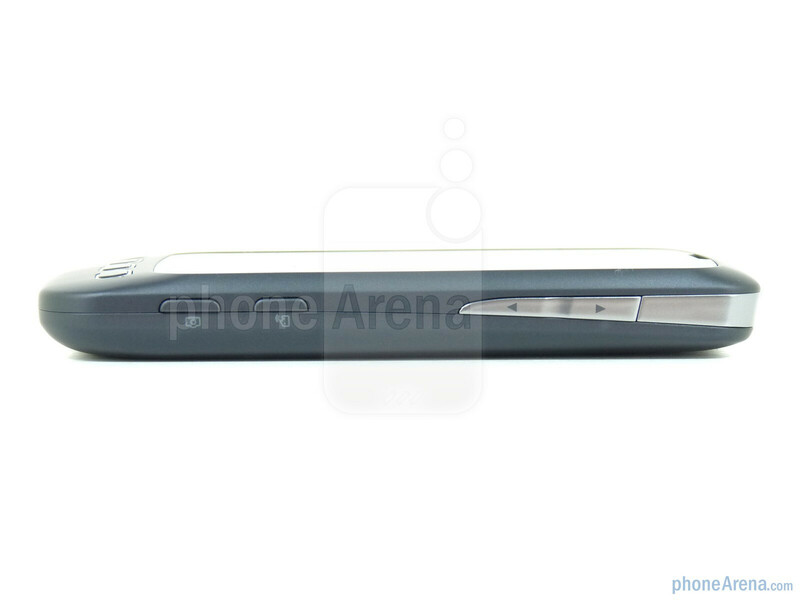 The Optimus S is a very grey shade of blue and slathered in soft touch paint. The phone feels fantastic in your hand; it is extremely well-built, has a good weight to it and the materials are better than the $50 price point would indicate. 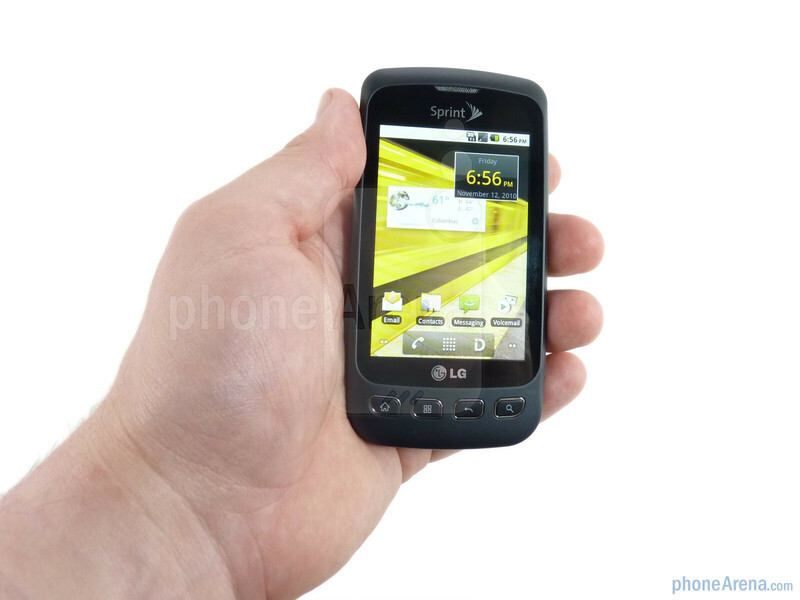 Compared to the Sanyo Zio and even the fairly nice Samsung Transform, the LG Optimus S is easily the class leader when it comes to mid-range Android design. 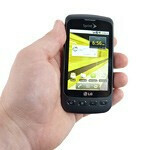 In reality the Optimus S likely replaces the HTC Hero in Sprint’s lineup, a phone we were quite fond of last year. 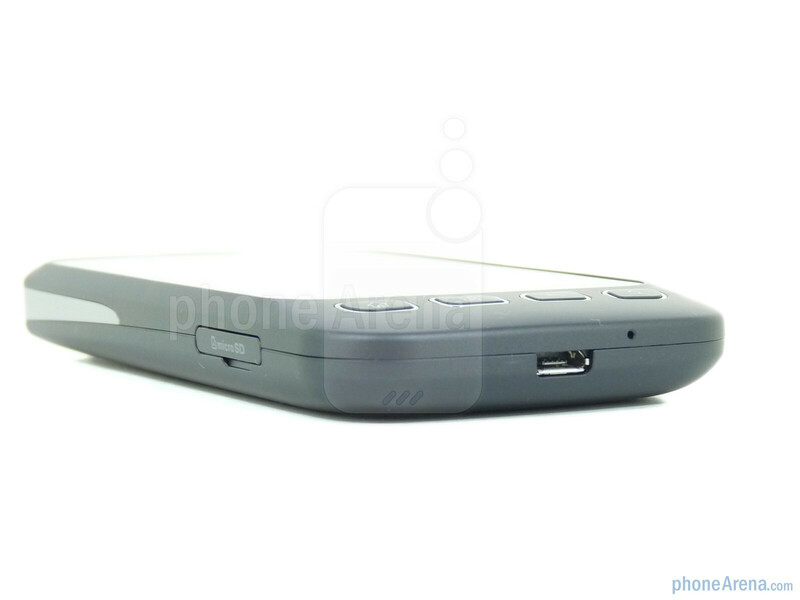 Simply put, the LG Optimus S feels like a premium device. 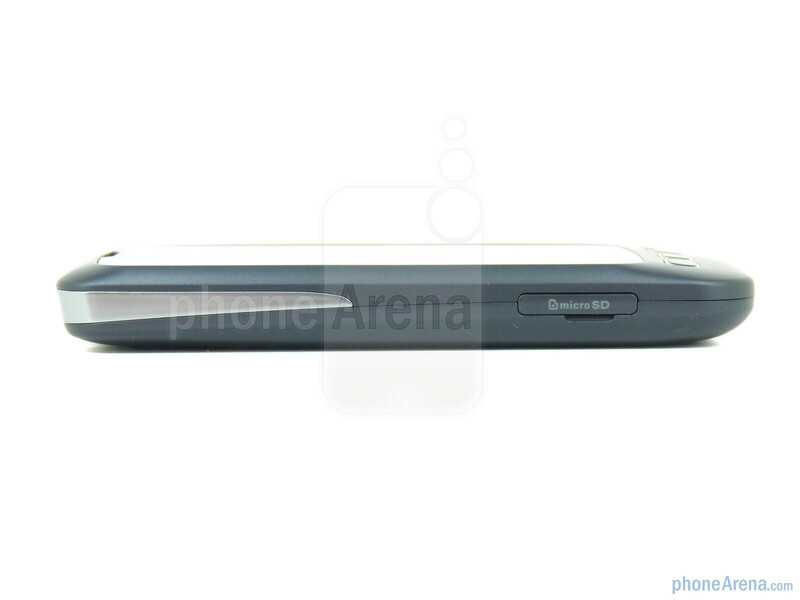 You can compare the LG Optimus S with many other phones using our Size Visualization Tool. 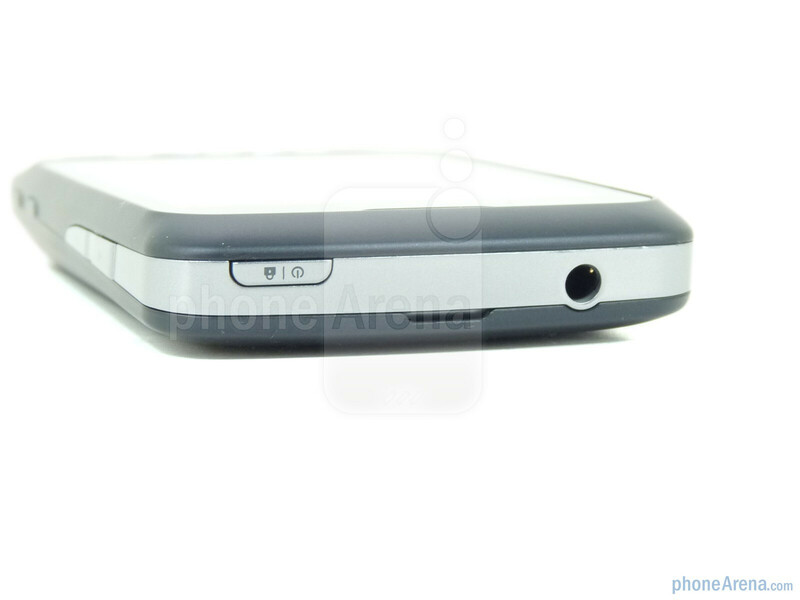 The 3.2” capacitive display has a 320x480 resolution and support for 16M colors which gives it the color depth that the HTC Hero (and for that matter, the EVO 4G) lacks. Yes, it’s a small display in today’s market and it doesn’t have the resolution of the Zio, but it’s quite usable even in sunlight, it is very responsive (unlike the Zio) and still looks pretty good. Below the screen are the typical four Android navigation keys: Home, Menu, Back and Search. They are physical buttons with very good travel and a pop to reassure you that they have been pressed. 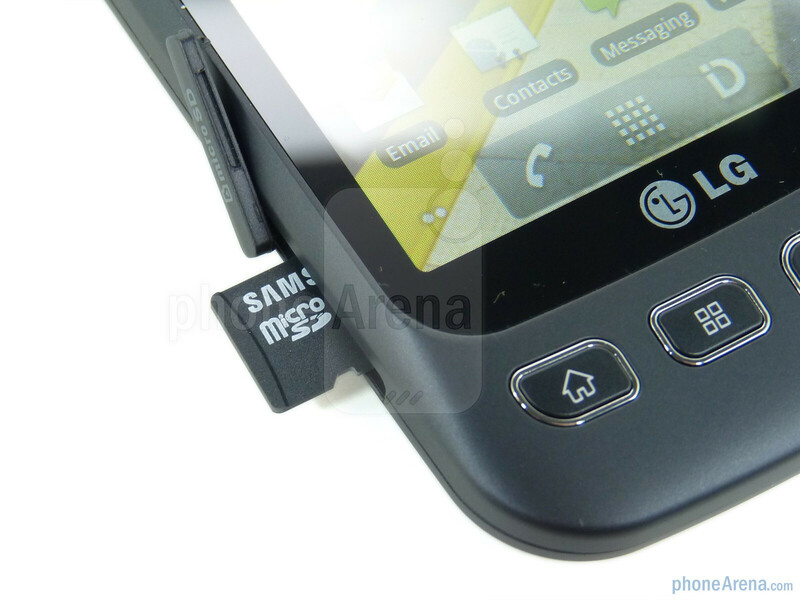 The left edge of the LG Optimus S simply houses the microSD card slot while the right side is the home for the volume rocker, voice dial and camera keys. At the top is the power/lock key and 3.5mm headphone jack while the microUSB port is centered at the bottom of the Optimus S. Like the front four buttons, the side buttons all feel very good with a reassuring pop. 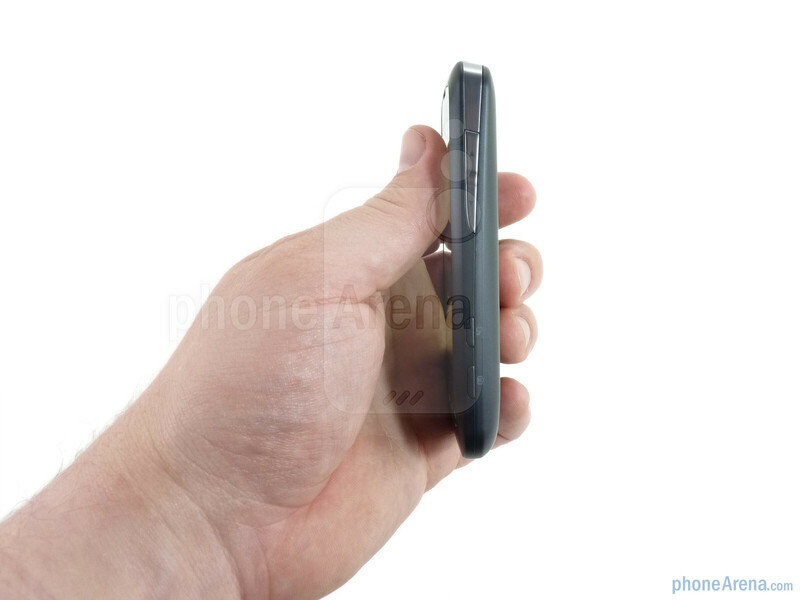 Flipping the phone over you’ll find the 3.2megapixel camera trimmed in brushed metal housing with the Optimus’s single speaker just to the right. We can’t really overstate how solid this phone feels. The soft-touch paint offers great grip and at 4.06oz the weight is nearly perfect for its size. The dimensions are also good; unlike the Hero there is not a lot of wasted space around the display so the phone is not longer than it needs to be. 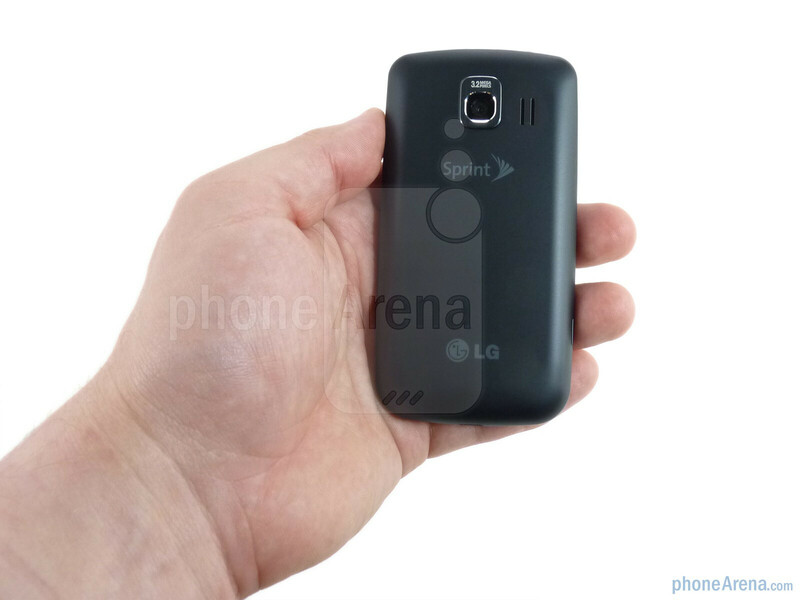 The LG Optimus S feels equally good in the hand, the pocket and against your face. People are LOVING this phone! Especially for the price point! It really cant be beat. I would ALMOST dare to say its better than the Hero. It has android 2.2 and is hotspot capable! It IS better than the Hero. It has twice the RAM (Optimus has 512mb), The Optimus has a faster processor by 82mhz, similar build quality, higher quality screen, AND Android 2.2. Just bought this phone and am totally satisfied!!! Stated in the article that this phone will not "steal sales" from EVO/Epic I beg to differ. Was considering both and decided to go with the lower price point. Wish it had a flash for camera but otherwise no downside. Check it out!!! After 3 phones on my 5 line account died I managed to strong-arm Sprint into giving me 4 new Lg Optimus S's for FREE on my expired contract existing account when I threatened to make a move to Verizon....(I cancelled one line upon renewal of my contract for 2 years) No rebates no activization fees...no BS. They even overnighted them to me!! They arrived as promised the next morning. And they absolutely ROCK...I have been using Windows mobile phones for 6 years or so since my first Sprint PocketPC was ordered way back when. My most recent was an HTC Touch that just refused to die...until it did...with no warning whatsoever. What a difference a fantastic OS can make! Google, LG and Sprint really have a winning combination going here. High Praise goes to everyone that made this little miracle come to market so affordably. HIGHLY RECOMMENDED!! Sorry so long...BUT...for the first time in year I actually excited about a new piece of hardware...and it's cell phone...Who would have thought it?? I played with my cousins optimus s, for a 600mz processor its really fast(partly due to froyo)! put my samsung vibrant to shame. The screen was crisp and felt nice to text on camera was good as well depending on how much light there is. Want a cheap but really good smartphone? Get this. Great phone! I have this in Virgin Mobile. 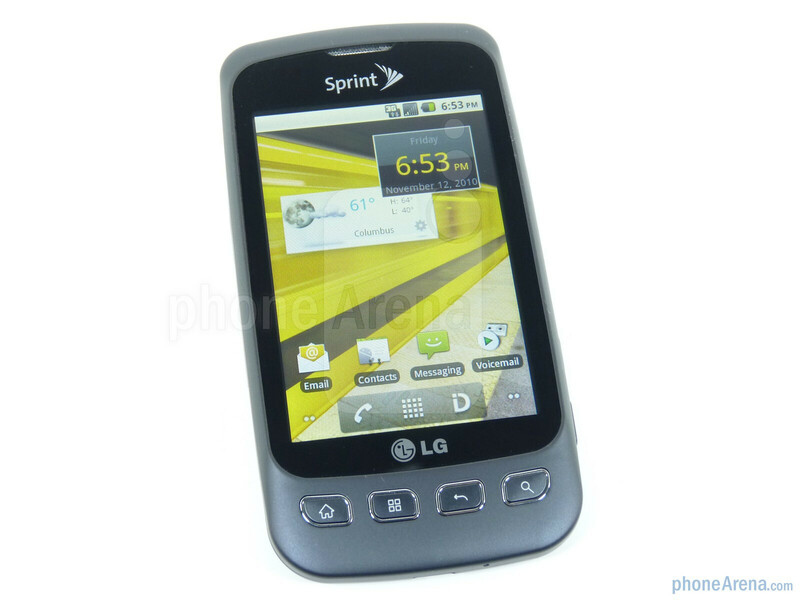 Its called the LG Optimus V. Its the same but without Mobile Hotspot and Sprint ID. @Boti95 Download Quick Settings and it'll enable Mobile Hotspot for free.